Online poker could become a reality in West Virginia thanks to the resubmission of an interactive gaming bill sponsored by five Democrat lawmakers. 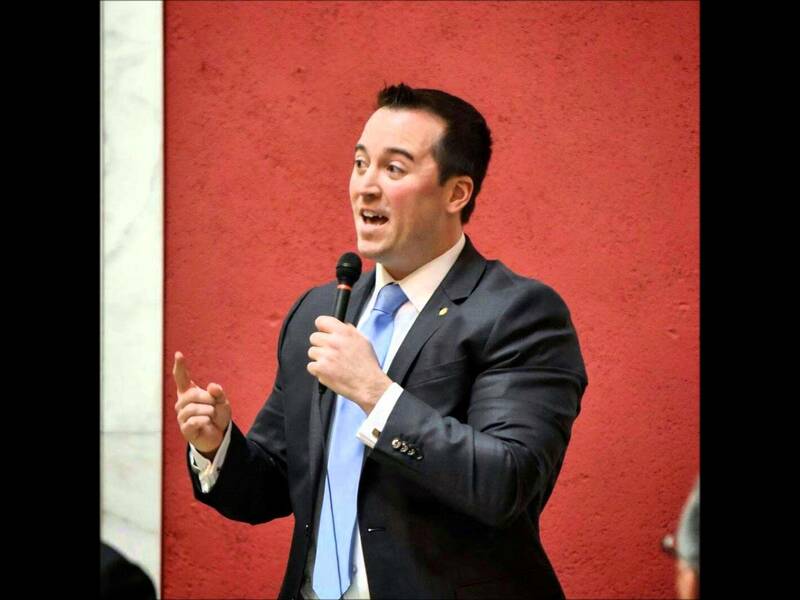 After being pushed aside in 2017, House Bill 3067 (HB3067) has found its way back into the limelight courtesy of Delegate Shawn Fluharty (D – Ohio). With the support of Mick Bates, Sean Hornbuckle, Joseph Canestraro and Mike Pushkin, Fluharty is seeking to amend the Code of West Virginia, 1931. In real terms, HB3067 would add new articles to the code that will explicitly legalize “interactive gaming.” As well as making online poker, casino betting and lottery gaming legal, the bill sets out the licensing and operational framework the state’s Lottery Commission would oversee. For operators, the initial outlay would be more affordable than other states. The recently regulated state of Pennsylvania charges existing casinos $10 million for an online gaming license that allows them to offer poker, casino games and slots. If West Virginia’s iGaming bill can make it through the political process, the license fee will be $50,000 with a tax rate of 14 percent on gross profits. Despite the positive terms for operators, HB3067 barely got out of the gate in 2017 before it was dismissed. After being introduced mid-March, the bill had been rejected Republican House Speaker Tim Armstead. Although disappointing, the early rejection was based more on timing rather than any fundamental objections to online gambling within the state. This time around, the legislative session isn’t set to end in under a few weeks. With months to consider the bill’s policies and time for Fluharty to garner support, HB3067 looks to have a better shot at gaining some traction in 2018. At the heart of the bill is the idea that the state should play an active role in the regulation of online gaming to protect the public’s interests. “It is a vital public interest that licensed entities retain responsibility for the interactive gaming software and hardware which shall remain under their ultimate operational and supervisory control of the state. To ensure that actual control and supervision remains with the licensed entity, the licensed entity’s publicly accessible Internet website or similar public portal shall be marketed and made available to the public under the licensed entity’s own name and brands and not the brands of third parties,” reads the bill. Implicit within this section of the bill is the long-standing argument that regulated sites are a better alternative to unregulated ones. One of the main arguments used by online poker and gaming supporters over the last few years is that players can still find a way to play online via illegal sites. Given the potential security issues associated with this practice, politicians and lobbyists have repeatedly stated that regulated platforms are the best way to protect players. West Virginia’s bill is clearly following this assumption, which could help swing a vote in its favor.